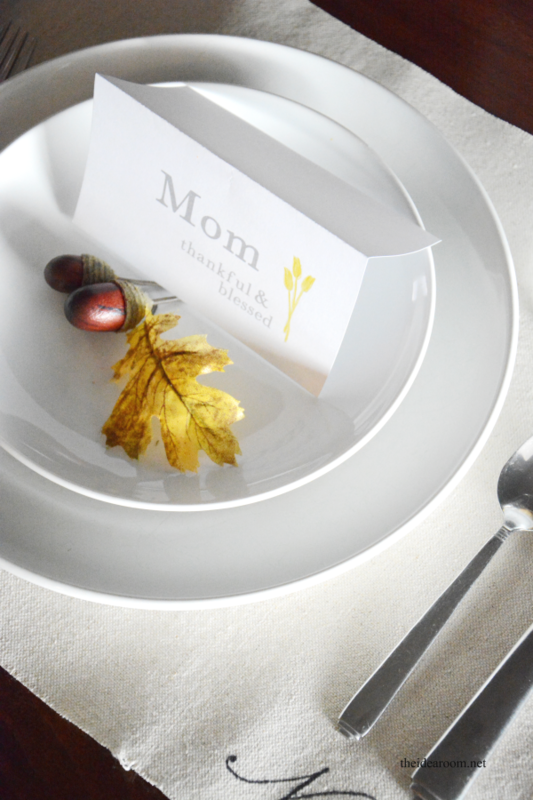 Are you hosting Thanksgiving Dinner at your home this year? 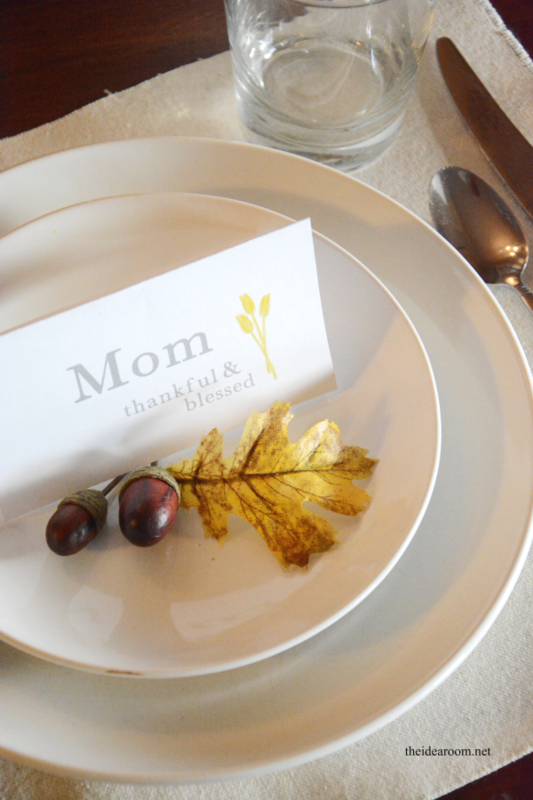 Why not welcome your Holiday guests with a pretty Thanksgiving Place Cards. 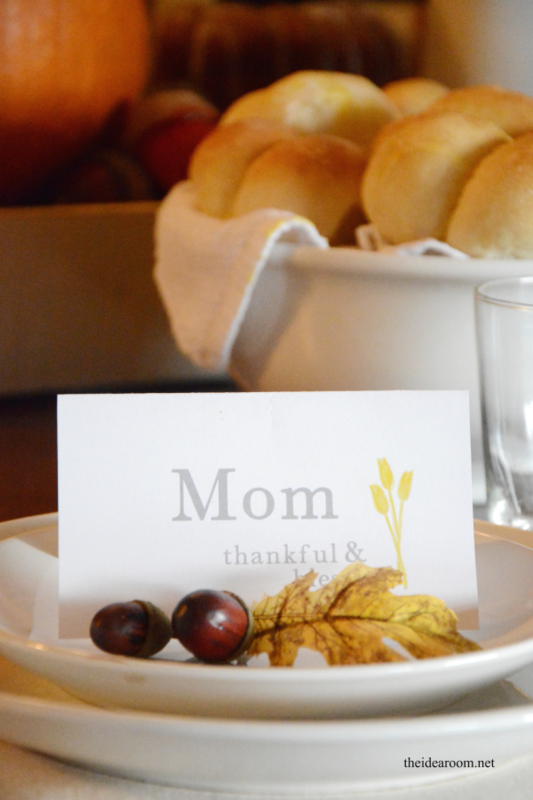 This is such an easy way to add a nice, personal touch to your Holiday Table. I decided to make some up so that I will have them on hand each year. 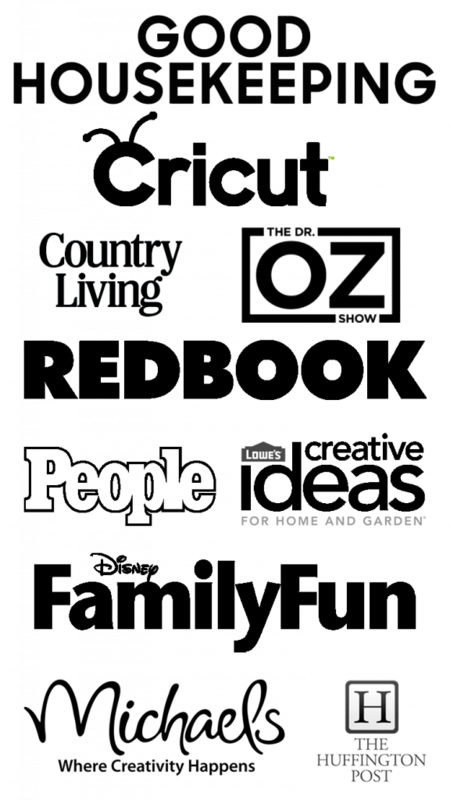 Then when I am ready to set the table, all I have to do is update the names of our guests and print out some new ones. I made these cards with my Cricut Explore and their new Print Then Cut feature. 1. Add a name to the file if you want to print it out or print it just the way it is if you plan to write in the name by hand. (I used the Cake Basics font for the personalized name if you would like to make it the same as mine). 2. 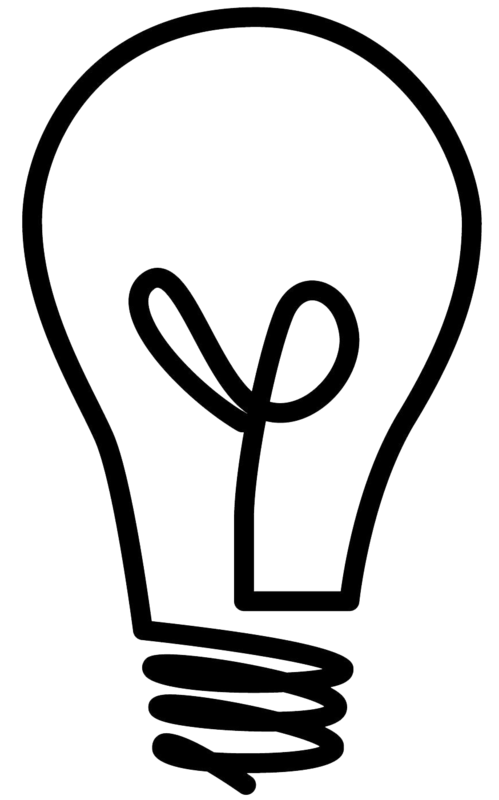 Print the image out on white cardstock. 3. Place the printed paper on a light grip Cricut Mat. 3. Cut out the place card on the Cricut Explore. 4. 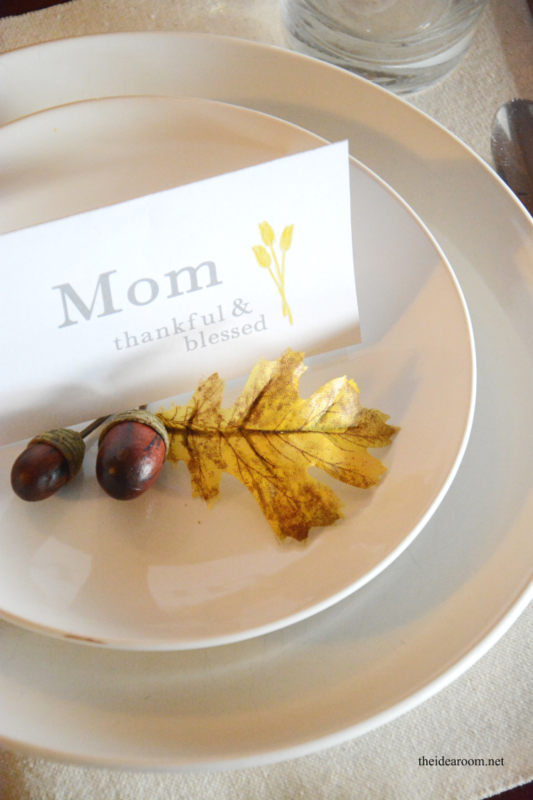 Fold in half and place on the table or the plate with some fun fall embellishments. 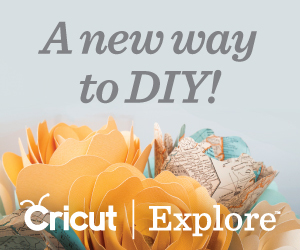 To download the project with your Cricut Explore now, simply click on the “make it now” button below. 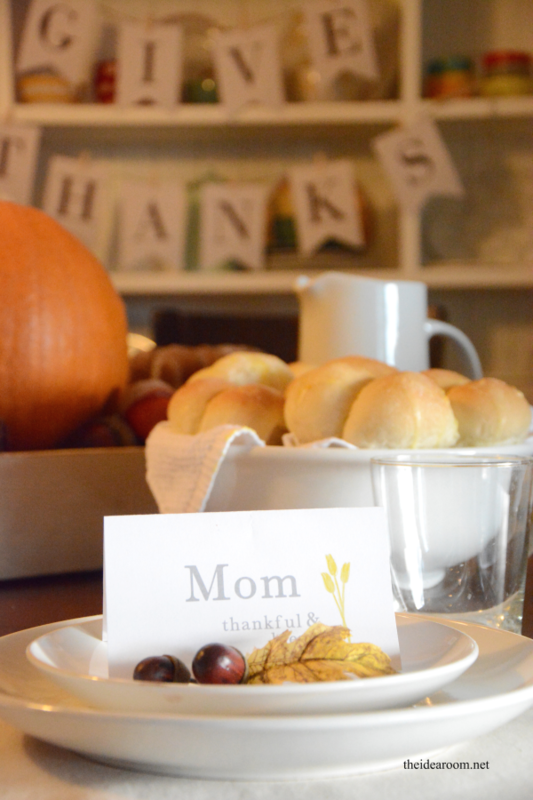 Thanksgiving is my favorite holiday and I am so excited to be able to share some more fun printables and ideas here with you in the next couple of weeks. So be sure to come back and see what I have. 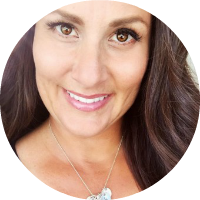 And always…thanks so much for sharing my site with your friends and family. I always appreciate you! *This post is sponsored on behalf of Cricut. I was given product and/or compensated. However, all opinions and statements are mine and mine alone.